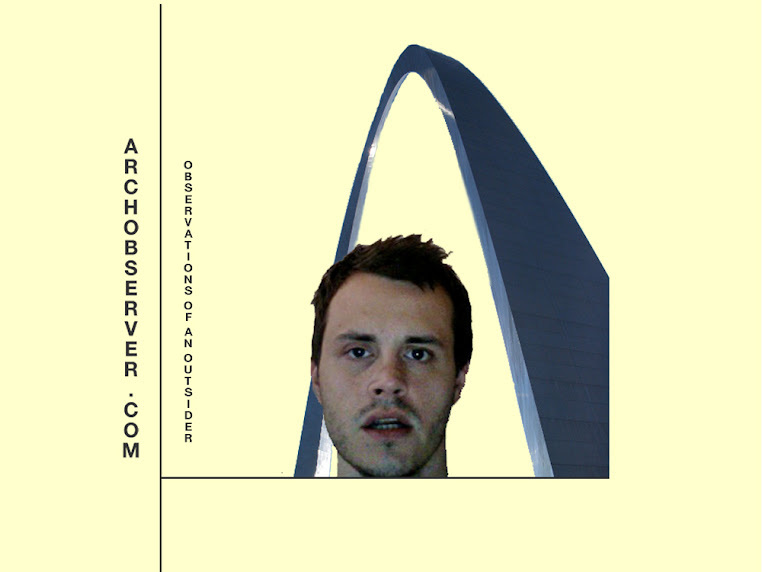 Arch Observer: Woah. What happened? 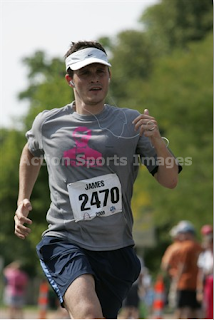 well it's about damn time you post an update :) And your picture from the race is great...mine all look fairly ridiculous! I've missed you...I enjoy reading what people think of St. Louis...there is always so much going on in this city that it's hard to be bored and very easy to be busy! I don't do Facebook...much to the dismay of my sister in Maine and much to the relief of my youngest son. Awesome job on the marathon!